Life! By Design is a high-energy journey into a world of proven success secrets Tom Ferry has shared with countless real estate professionals through hundreds of acclaimed public appearances. Life! 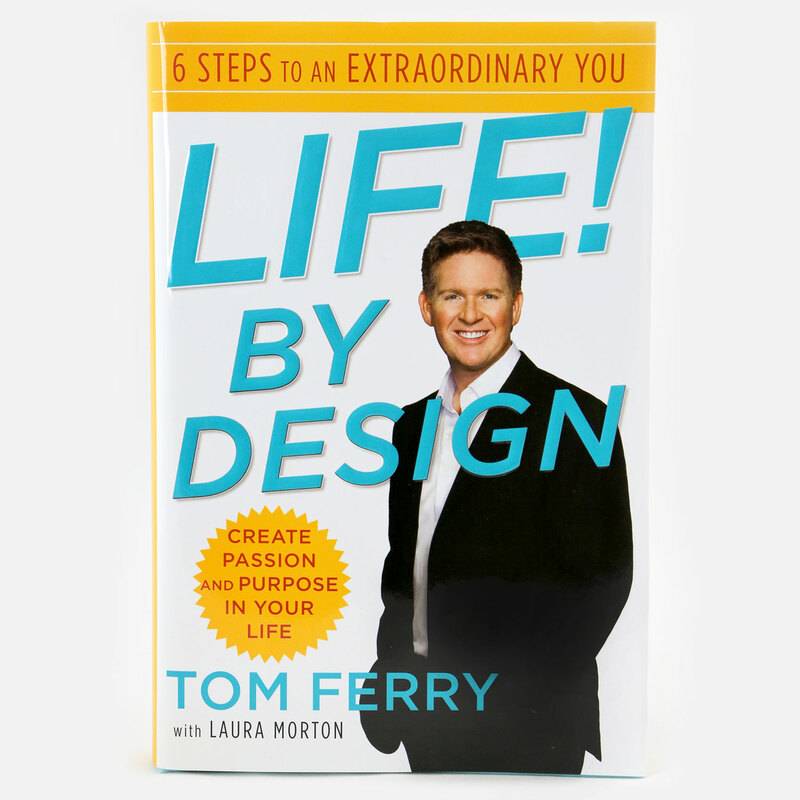 By Design is a high-energy journey into a world of proven success secrets Tom Ferry has shared with countless real estate professionals through hundreds of acclaimed public appearances. For people ready to grab the brass ring, the book serves as a vivid blueprint for positive change in both their business and personal lives. Affirmations For The Best Year Ever!